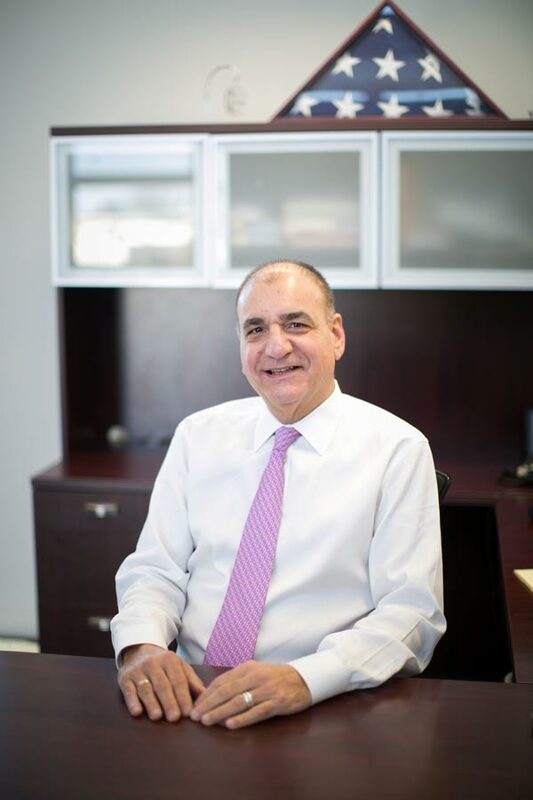 Raymond Ciccone founded the firm in 1988 and has more than thirty years of experience in public accounting. Raymond spent the first ten years of his career at a “big eight” accounting firm where he specialized in the hospitality, banking, and construction industries. As a senior manager with the firm, Raymond spent considerable time developing the firms’ “closely held business practice” where they provided financial, tax and business consulting to entrepreneurs who managed their own companies. In addition to being a CPA, Ray maintains the AICPA designation CFF (Certified in Financial Forensics). Ray has been practicing forensic accounting for over thirty years and has testified in jurisdictions throughout the country. He is a noted expert in forensic accounting for the hospitality industry and has both lectured and been the subject of numerous articles on this industry. Currently, Ray spends the majority of his time managing the firm’s accounting and tax practice. He has extensive experience in construction and real estate development, retail and hospitality industries. Ray received his Bachelor’s of Science degree, with honors, from Stockton University and his Master’s of Science in Taxation from the Stillman Graduate School of Seton Hall University. Ray is a certified public accountant in the State of New Jersey and a member of both the American Institute of Certified Public Accountants and the New Jersey Society of Public Accountants. Ray is Certified in Financial Forensics by the American Institute of Certified Public Accountants and a Diplomat of the American Board of Forensic Accounting and a Forensic Certified Public Accountant. Ray is on the Board of Trustees at Stockton University and the Chairman of the Audit Committee. Ray is also on the Board of Directors of Shore Community Bank where he also chairs the Audit Committee.